If you think you can skip the horrible additives in non-dairy creamer by using fat-free milk in your coffee, think again. It turns out not even milk is safe from gross ingredients. When fat is removed from milk, the color turns blue. 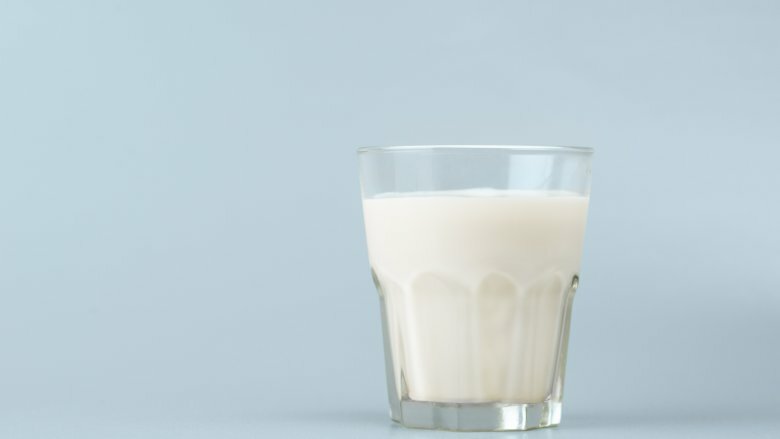 Since the Food and Drug Administration agrees that non-white milk would be too hard for consumers to drink, they allow it to be processed with titanium dioxide to keep its light color. Somehow, the FDA thinks that it’s less off-putting for people to drink metal than to drink blue-tinted milk.